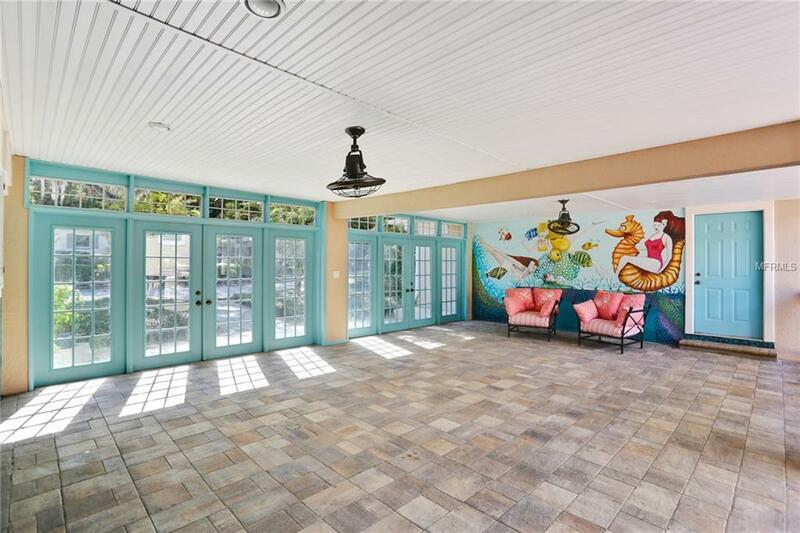 Are you looking for a fabulous home on the river with direct access to the Gulf of Mexico? 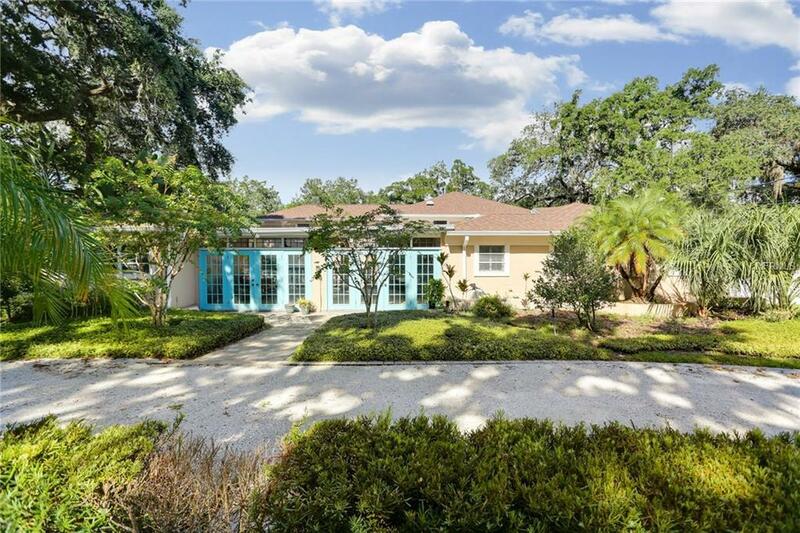 This cabana style home with a split level layout, has a resort lagoon style pool to yearn for, 3 bedrooms, and a fourth room that could be a game room or 4th bedroom, 3 baths, the master bath has a built in steam room. It's oversized lot can accommodate your RV and or store your boat! Yes there is a dock! Interior features showcase hard wood(3/4 inch) flooring throughout the great room and master suite, updated kitchen in 2007 with granite, stainless steel appliances, roof replaced in 2015, new A/C in 2016, new pavers surround the pool area, new exterior paint, water heater and much more! This home has an effective year built of 1987 with the addition, the original home was built in 1955. It is a split level home with a great room and master bedroom upstairs, the remaining bedrooms are down a few steps to the lower level. 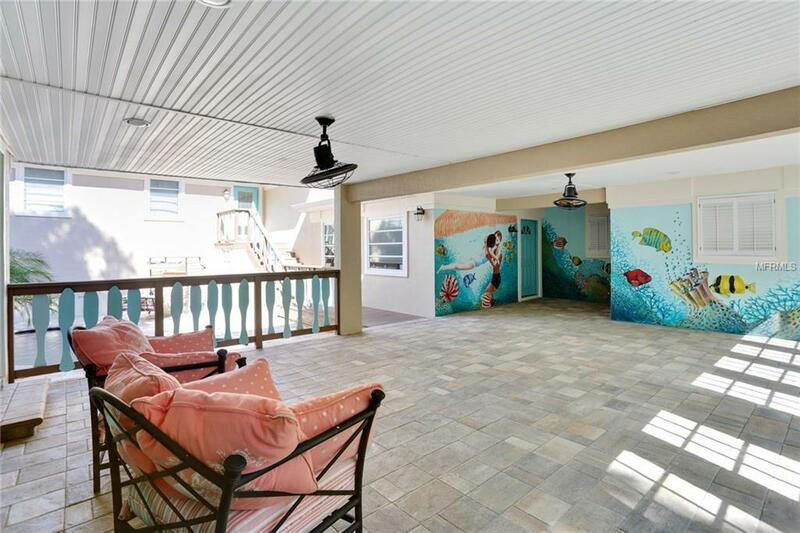 Full privacy in the pool area, a deck that spans the back of the home overlooking the river. 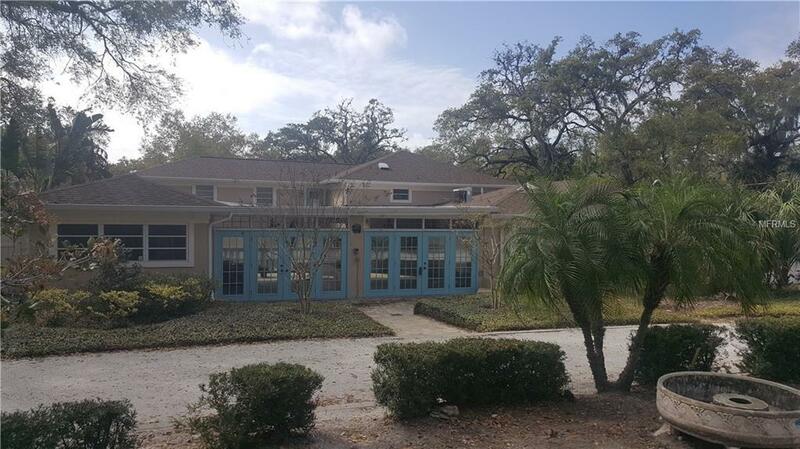 Come and see this home and all it has to offer, it is Florida living at its best! Walk to the downtown New Port Richey restaurants, park, community events, and it's amenities. See our virtual! Additional Water Information Boat House is Being Sold As is. Pet Restrictions Per County And City Guidelines/Ordinance. Listing provided courtesy of Stromer Group Inc.